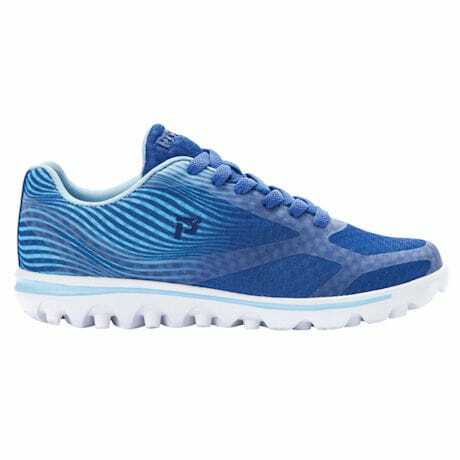 Rejuve Motion Technology™ inside the Propet® Bailey helps reduce lower back pain, knee strain and foot discomfort while walking. 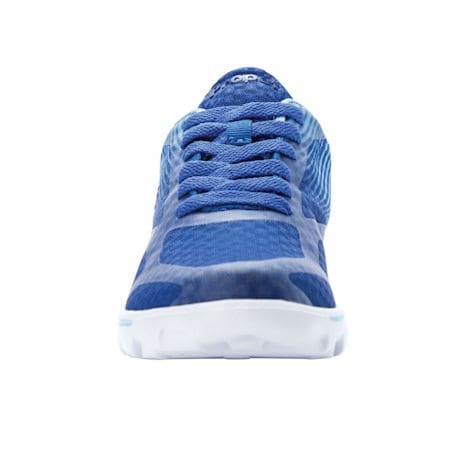 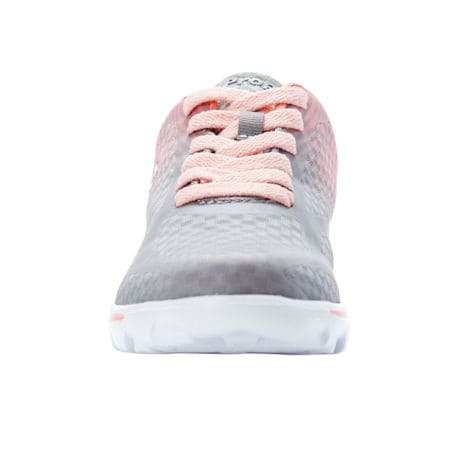 By cupping the heel, this walking shoe helps correct foot-knee-hip-back alignment to reduce pain with every step. 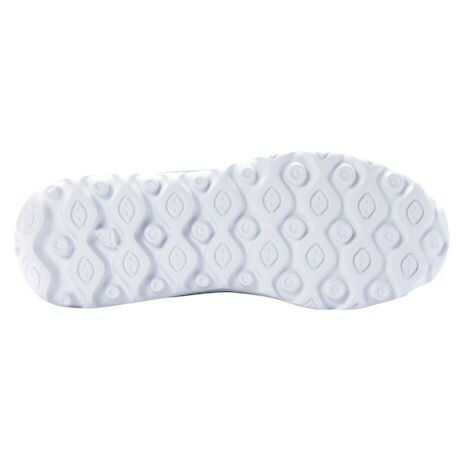 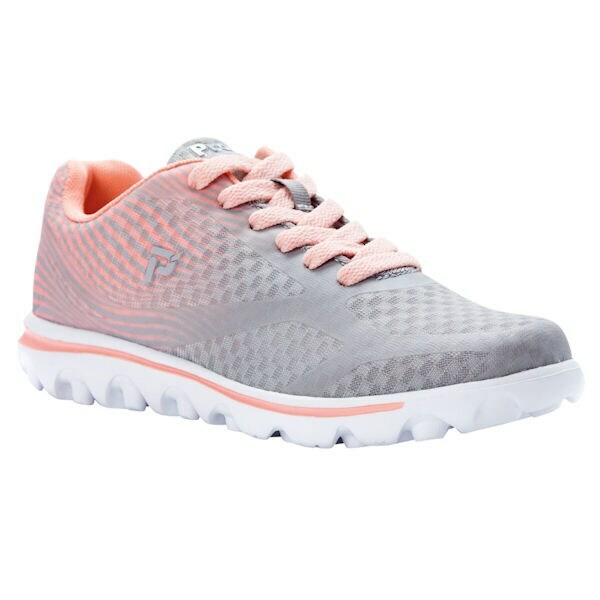 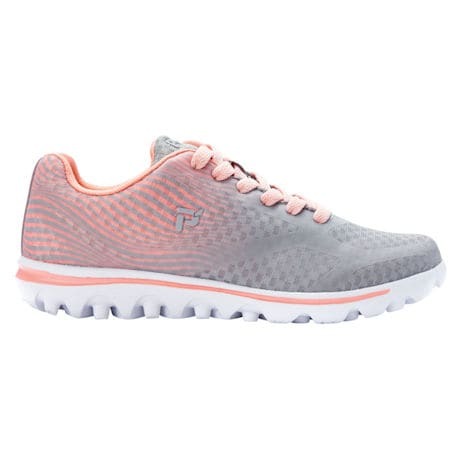 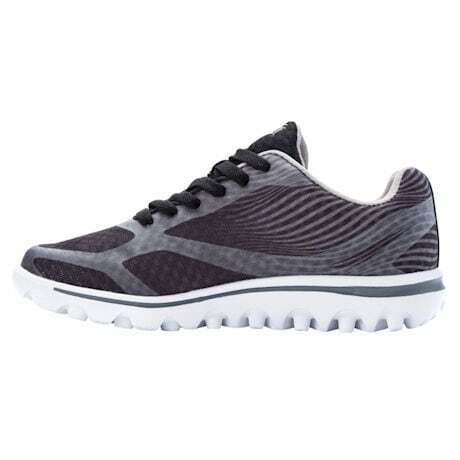 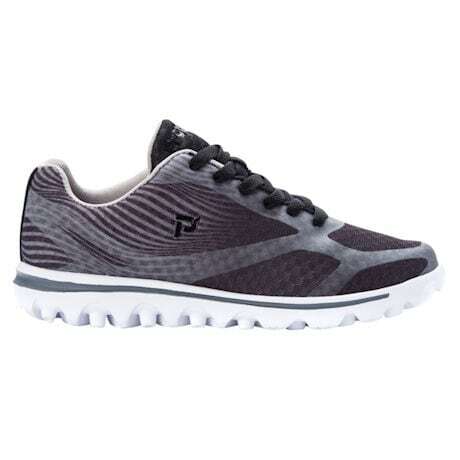 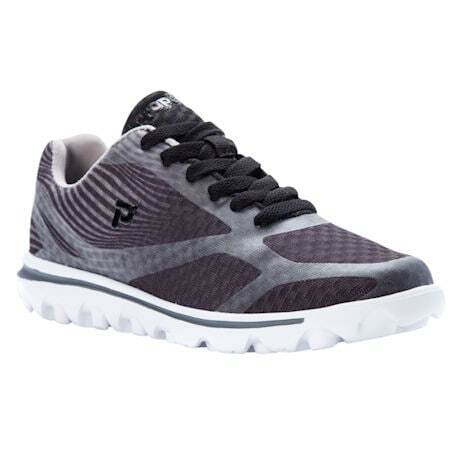 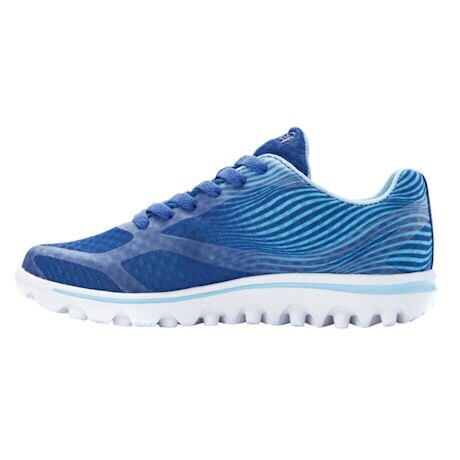 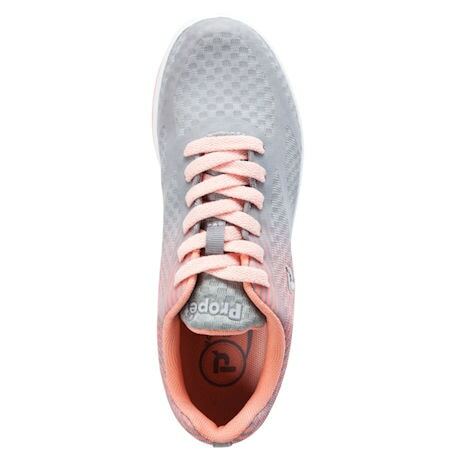 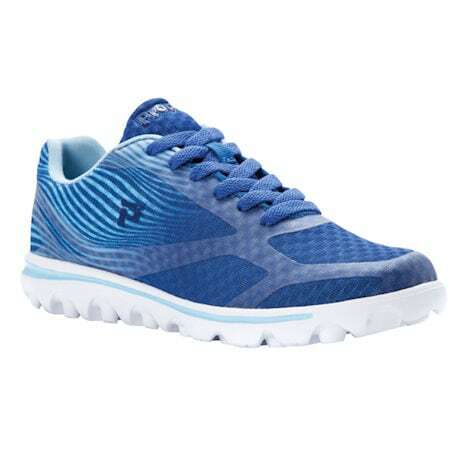 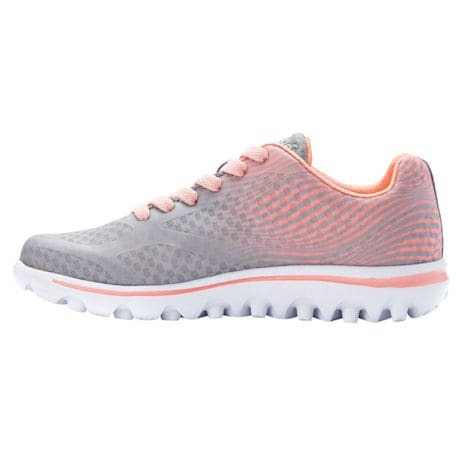 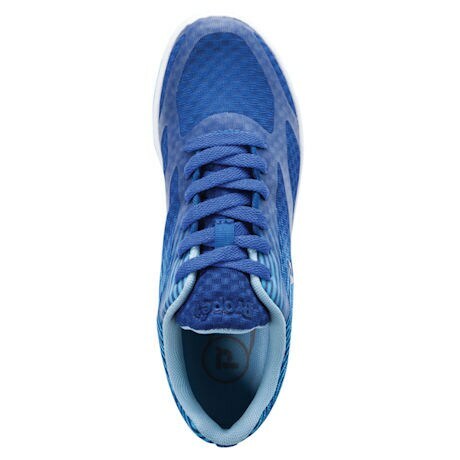 Ultra-lightweight sneaker with mesh uppers and EVA outsole for extra traction and durability. 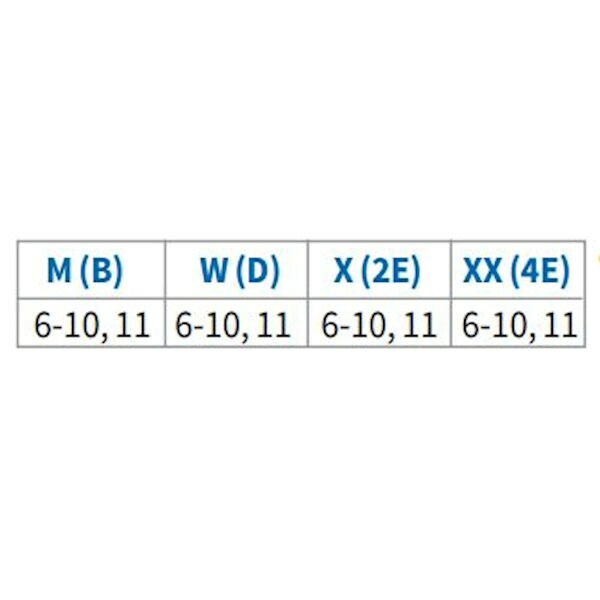 Fabric upper can be accommodating to bunions and other foot issues.